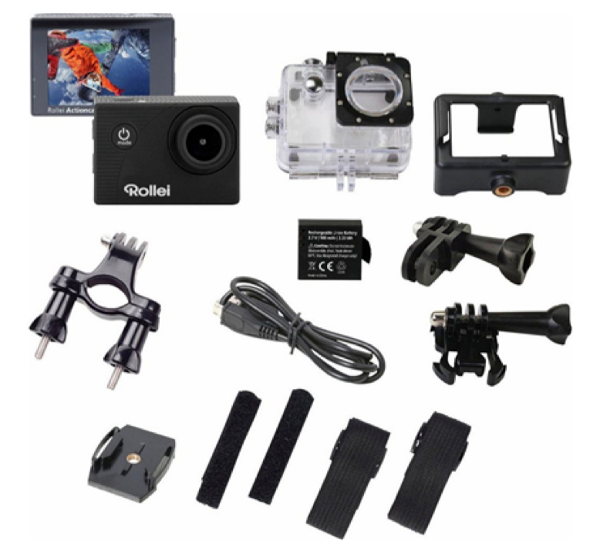 Make your own (underwater) videos! 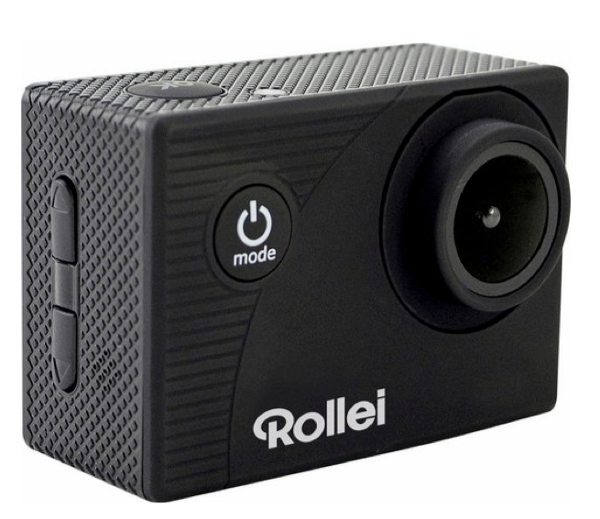 Make you own videos with this Rollei Action Camera Set! The camera is waterproof which means you can make underwater videos as well! 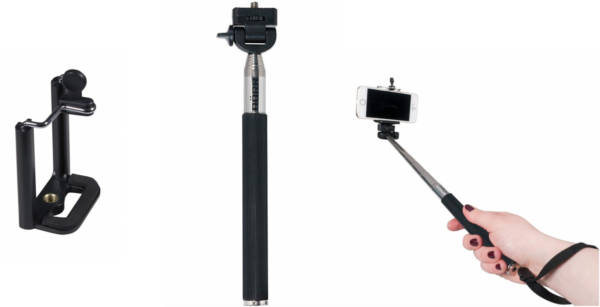 Included in the set are all the necessary accessories for attaching the camera to your rod, boat or other spot. 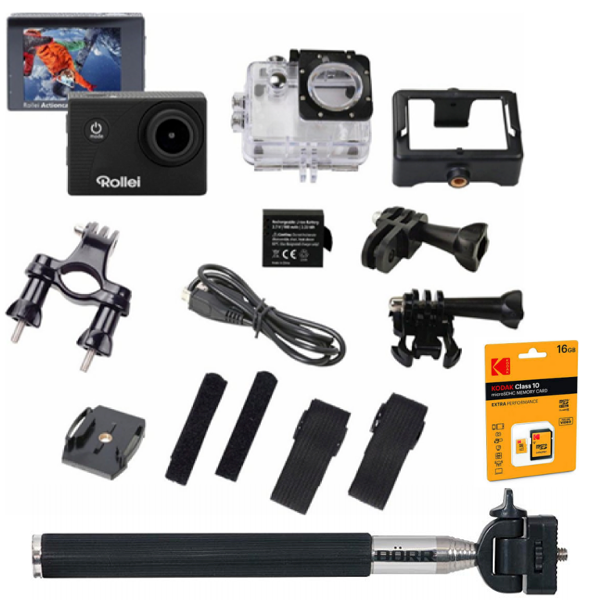 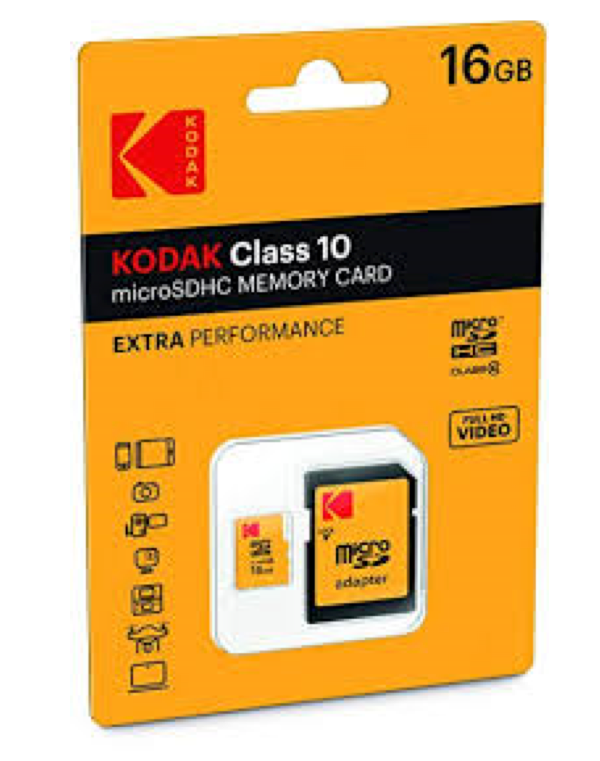 You will also receive a Kodak microSD card and a selfie stick to film of photograph yourself when fishing!